Great Clips, Jimmy John's, Pizza Hut, China Wok and Fuji Grill & Sushi Bar. 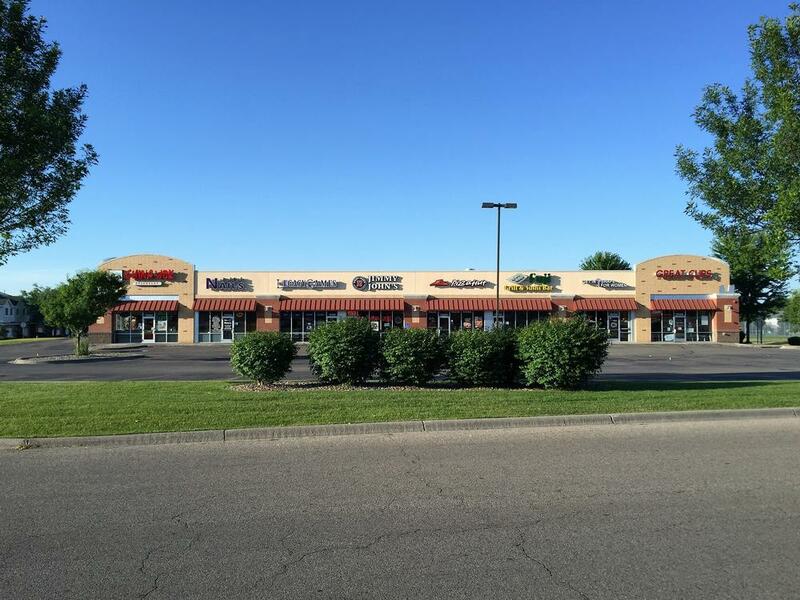 The neighborhood retail center has one space left with 1,422 square feet available for lease. The property is just south of County Road 42 with an average traffic count of roughly 18,482 vehicles per day. The area has a strong national tenant presence.